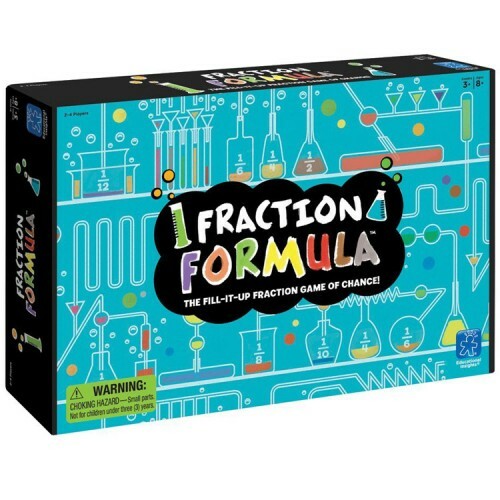 This fractions learning game is a great way to practice critical thinking skills and mathematical thinking! Get ready for a number race like no other! The Fraction Formula Math Learning Game by Educational Insights challenges you to add up fractions as you try to get as close as you can to the number 1, without going over. 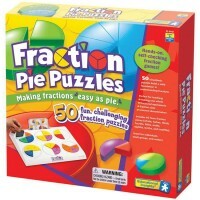 This exciting activity game from Educational Toys Planet asks players to draw a fraction card, find the corresponding fraction tile and drop the tile into your game cylinder. If you think you can get closer to 1 without going over pick up more cards to add more fraction tiles. Whoever gets closest to 1 wins the round. 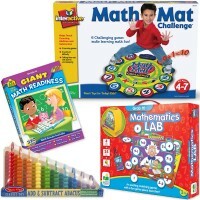 The Fraction Formula Math Learning Game is designed for up to 4 people to play. 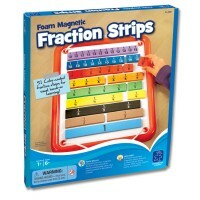 So, gather your friends, family or classmates and start the fraction fun. 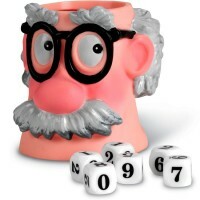 A great way to practice critical thinking skills and mathematical thinking! 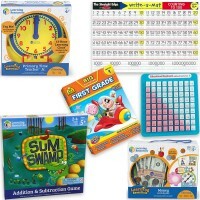 Dimensions of package 8.6" x 12.6" x 2.7"
Write your own review of Fraction Formula Math Learning Game. 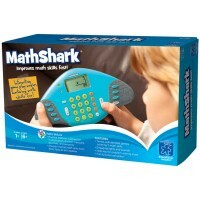 Rating: 5 Teachers: Must have! 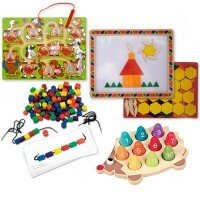 by By A customer I purchased this game because I am a grade 3 teacher and I tutor. First, this is a perfect visual for comparing fractions. 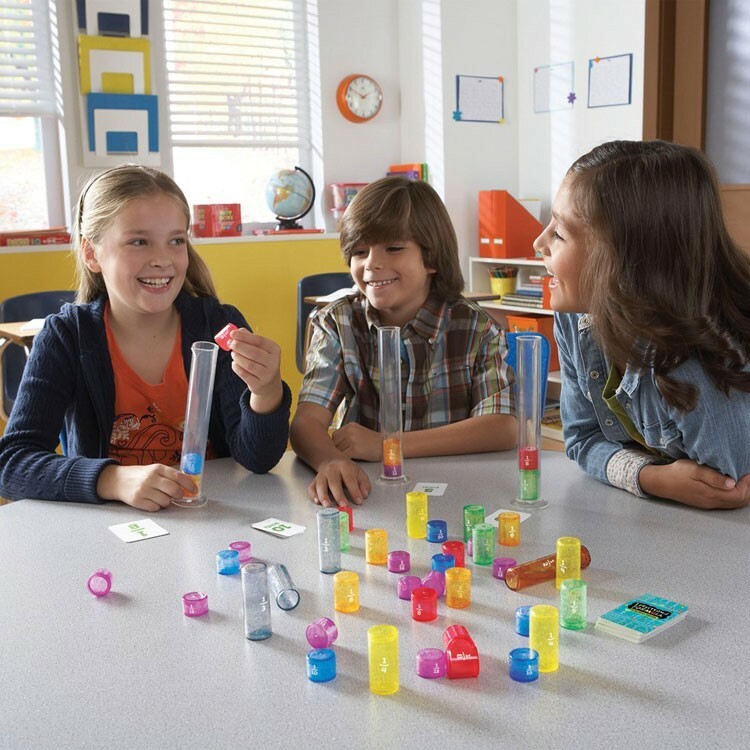 Students love putting the colorful "Fizzy Fraction" pieces into the cylinders. I love that I can present the students with 2 fractions to compare and ask them to state which is greater, then they have fun taking 2 cylinders and putting the correct "FIzzy Fractions" in each. Then I use the visual to talk about why one is greater then another. Lastly, we use the pieces to play the game. For more advanced students, I reverse the rules and have them start with a full cylinder with pieces of their choice. Then I have them draw a fraction card and remove that piece from their cylinder. If they do not have the exact piece, then they have to exchange some pieces to get what they need. This forces them to find equivalent fractions. I still love the "Pizza" Fraction games and fraction bars, but this is a colorful, fun, and different way to explore and play with fractions. Rating: 4 Great for parents by By A customer This product has great looks and feel. However, it was too much for my 5 yo. I will try again in half a year, or so. 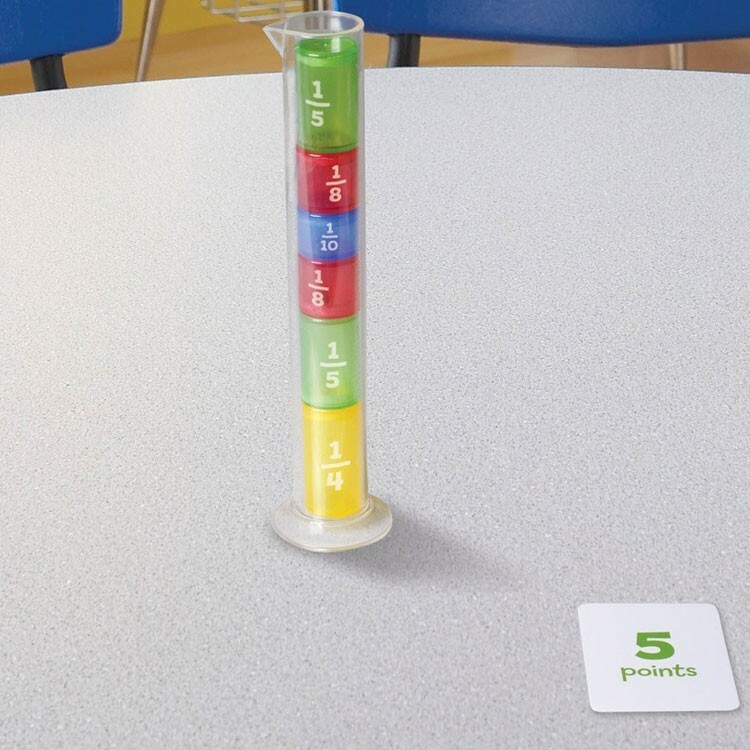 Rating: 5 Fun for the classroom by By A customer I am a math teacher and I loved playing this game with my students. At first the students weren’t too excited to play because they saw the word fraction but on day two of math games day they asked to play again. I also got my family to have a little bit of fun with the game. Also to make the game fit the high school curriculum I added in a probability piece when we play. Rating: 5 fun game /excellent quality by By A customer This game is fun for all ages. We enjoyed playing with our 9 year old - easy rules, quality cylinders and fraction pieces. 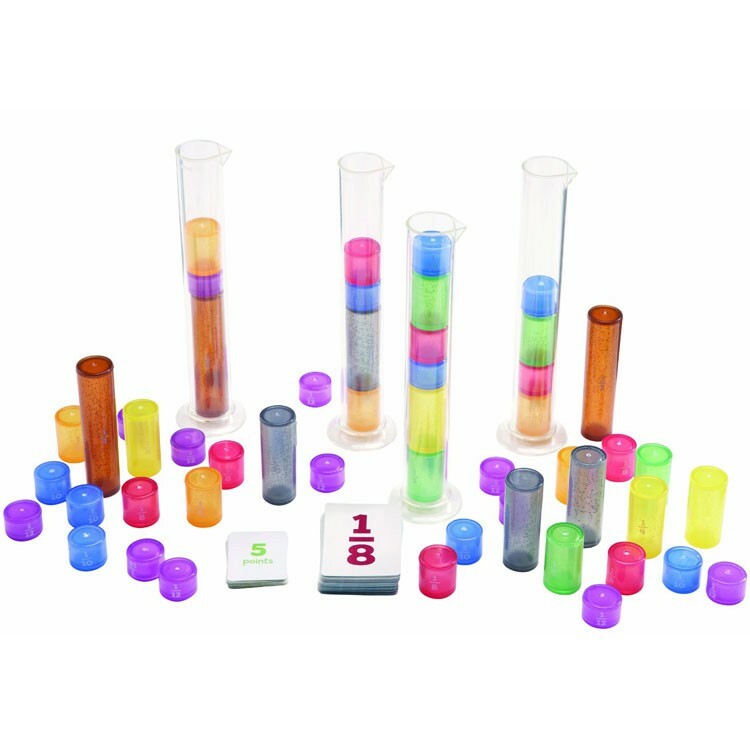 She noticed that the fraction cards you draw are color coordinated with the piece you need to place in the tube, which made it easy to select out of the pile. We even had fun stacking up pieces next to each other to compare.ie: 1/2 next to a stack of (2) 1/4. Rating: 5 This is a must have! by By A customer The children in my School absolutely loved this game. They are ages 3-5 years of age. One stated, “I want to play this game everyday!” The others followed suit. Rating: 5 Great way to teach fraction concepts. by By A customer This game plays a lot like "21". We purchased it to help a struggling student. 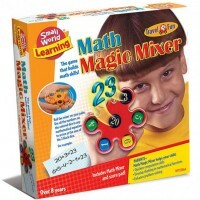 It is clearly helping him get better at understanding and working with fractions, and younger siblings are quickly mastering the basic principles of fractions. 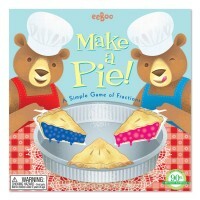 Rating: 4 Both kids understood fractions better after playing by By A customer both my kids enjoyed playing this game. For an educational game it is fun. Rating: 4 Four Stars by By A customer The recipient of this gift seemed to like the game. Good learning tool.